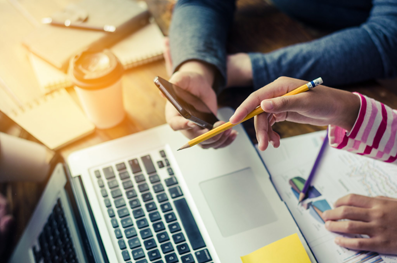 Nowadays, with the accumulation of massive market information and data, consumers have begun to feel the pressure of information overload. Traditional (initiated by brand companies) advertising is no longer effective for younger generations. 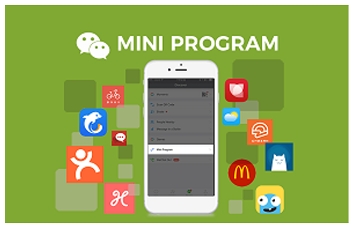 “Tmall” is a comprehensive shopping site. 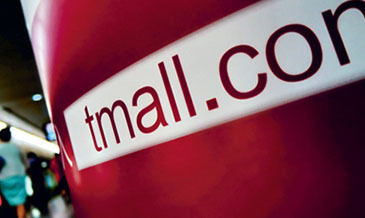 Tmall provide cash on delivery, face-to-face return and other services which serve customers well. Many famous brands like Nike, Uniqlo and Disney set theri official stores on Tmall and they have been warmly welcomed by consumers. 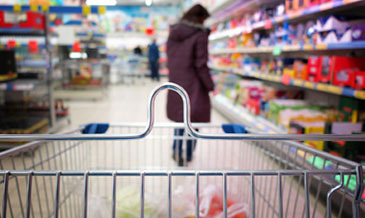 There are now over 300 million upper-middle Chinese consumers, more than 46% of whom say they are willing to purchase premium product overseas. 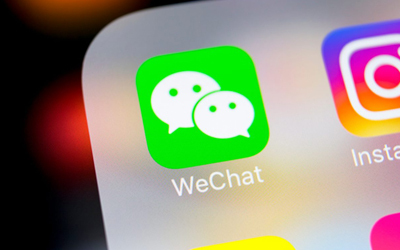 Daigou became an important channel connecting Chinese consumers and Australia products these years …..
Wechat public platform is established to mainly serve celebrities, government, media or enterprises. 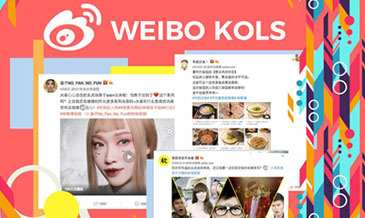 It is like a digital blog in China. Thousands of articles are uploaded to public everyday including news, campaigns, and personal comments….